The sleep you've been seeking is available…today! 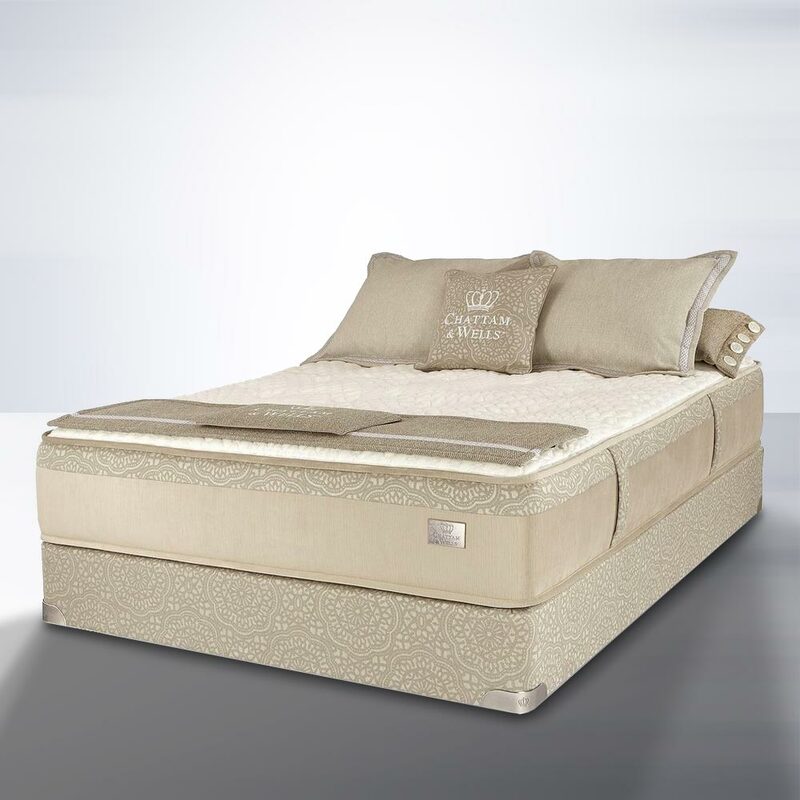 Our Francesca Latex Luxury Plush mattress is made with 100% natural Talalay latex which creates a cloud plush feel, conforming to your body for pressure relief and body support. 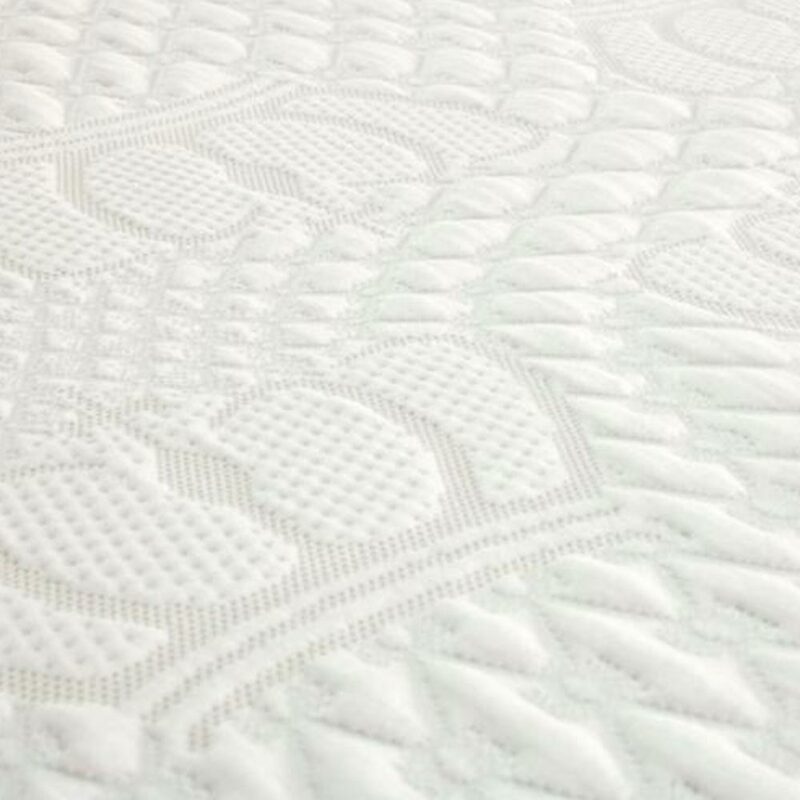 By combining Joma wool with convoluted foam, this mattress is able to remain at the ideal temperature through the night. Our Francesca mattress is perfect for those seeking an innovative, comfortable mattress with a luxurious feel. 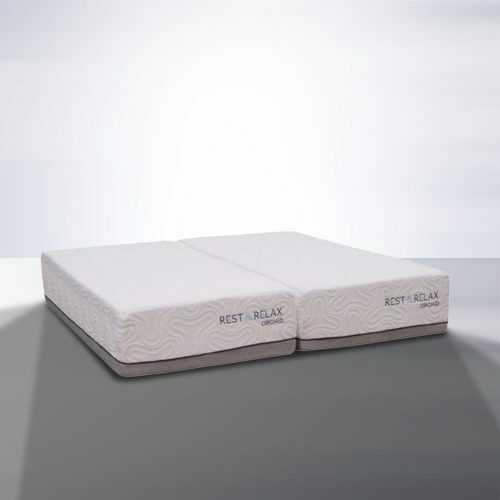 With all of our mattresses, we use a hand-tufting process that prevents materials from migrating or bunching causing them to work in concert to provide a consistent comfort level over the entire sleeping surface. 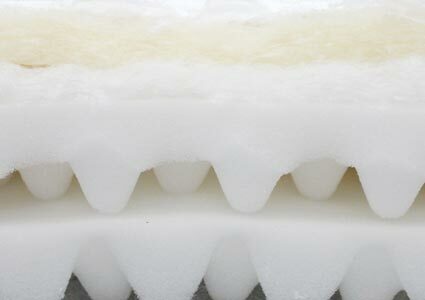 Using this signature technique, we’re able to provide a distinct feel while increasing the longevity of the mattress. 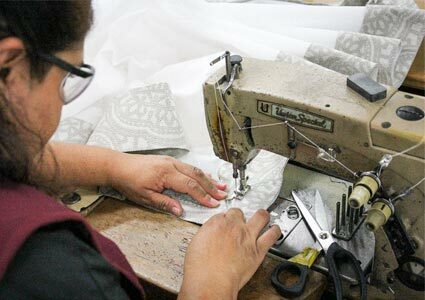 Every Chattam and Wells mattress is built with Tencel, an ecofriendly botanic based fiber. 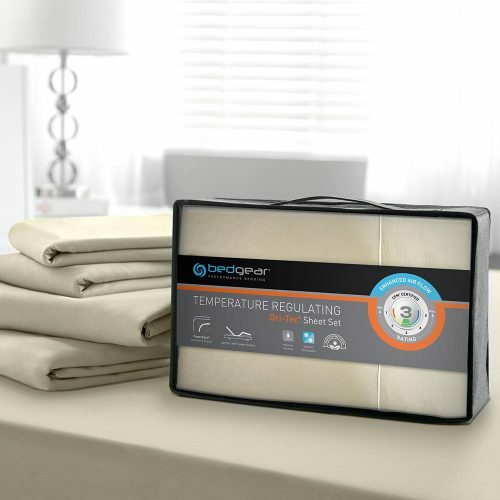 This helps create superior moisture control and breathability, keeping your mattress at the ideal sleeping temperature all night long. What could be better than never again having to seek out the cool spot on the bed? 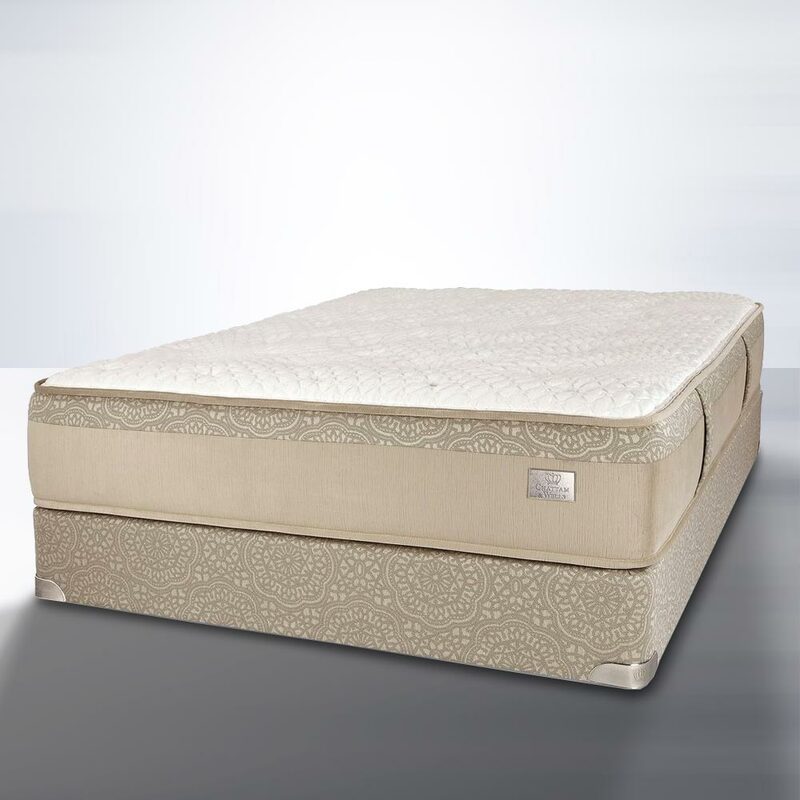 As part of Chattam and Wells mattresses, each coil is manufactured from high-tensile wire and fabric encased for independent motion. This provides good body conforming support and reduces motion transfer between partners at night. It’s like sleeping in a glove that is perfectly conformed to your unique body. 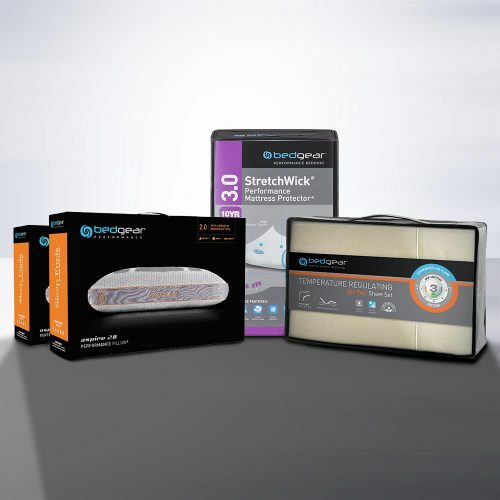 No mattress is complete without an amazing top layer. By including 100% natural Talalay latex, which is certified by Oeko-Tex Standard 100, we’ve assured that our mattresses are the most comfortable options possible for our customers. 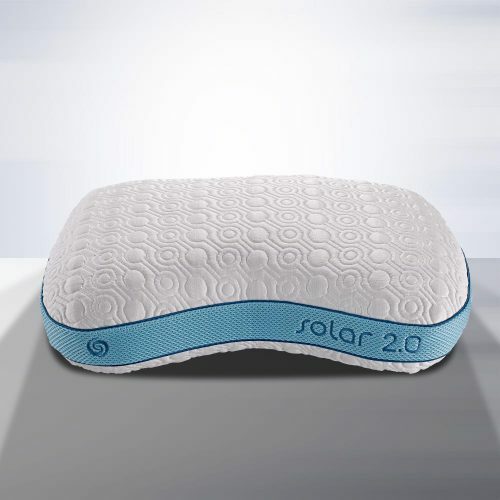 The patented process creates a cloud plush feel, conforming to your body for pressure relief and support. This bed is the perfect mix of firm and soft. As my wife and I looked for a new bed we constantly struggled to find something that fit us both but didn’t limit us to where we laid on the bed. We both immediately said we loved the feel of the bed when we tested it and only love it more now that we have had if for a couple of months.